Blog / Why do boobies have blue feet? It’s the characteristic that makes them so readily identifiable and has provided Sula nebouxii with its common name, so why does the blue-footed booby have blue feet? This question, like many in biology, can be answered in a number of ways depending on the angle at which you approach it. The causal reason is that carotenoid pigments, which the boobies get through their diet, are concentrated in their feet, making them appear blue in colour. The concentration of these pigments determines the strength of the colour of the feet, with higher concentrations making the feet a more intense colour of blue. Interestingly, carotenoid pigments also act as antioxidants and stimulants for the immune system in boobies. Incorporation of pigments into the feet means that they cannot be used for immunity or detoxification. Why, then, would individuals use pigments to colour their feet at the direct cost to their immune system? Without approaching the question from a functional perspective, this phenomenon would appear to be an evolutionary anomaly: surely individuals with better immunity would live longer and be able to produce more offspring than those that use the pigment to colour their feet? If this was the case, having blue feet would be disadvantageous and as such, natural selection would mean that very soon, blue footedness would cease to exist. Seeing as this is not the case, and that the species remain to have blue feet, there must be an advantage to having such. This advantage becomes apparent when blue-footed boobies are observed courting. 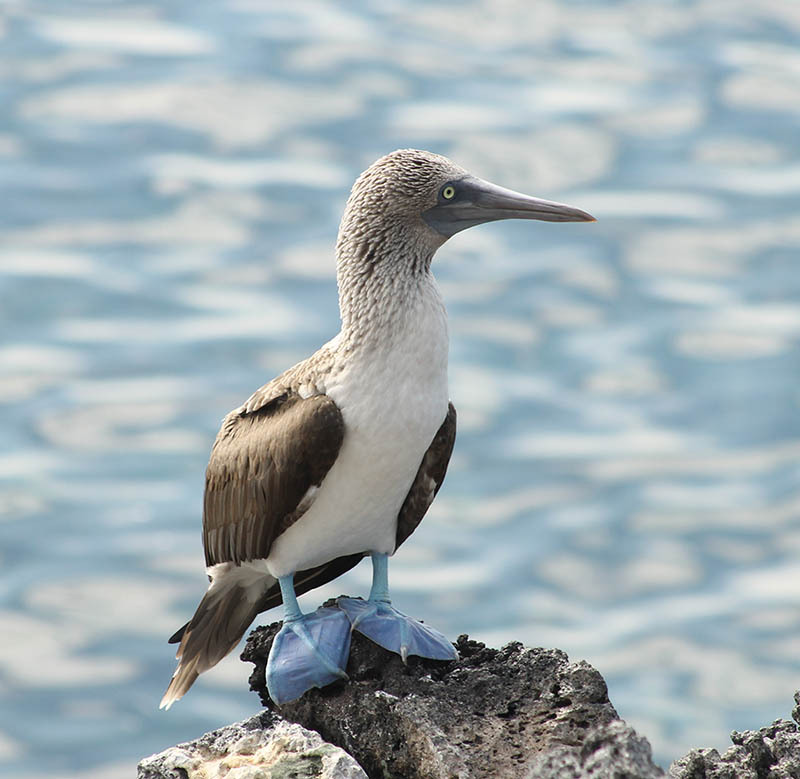 During courtship, a male booby conducts a foot-flaunting dance to try to impress the females. Males with brighter feet appear to be more successful at securing a mate than those with dull feet, so foot colour appears to be a sexually selected trait. An obvious question now would be: why are blue feet so attractive to females? The answer to this lies in what the colour of the feet signify. Research has shown that the ‘blueness’ of a male boobies feet is a reliable indicator of their condition. If a male is unhealthy, weak or old it will generally not be as good at securing food as a healthy male, resulting in a reduced concentration of carotenoids and hence, duller feet. Conversely, having bright feet signifies that an individual is strong and healthy and can ‘afford’ to use more carotenoids for foot coloration (although it must be stated that this is not a conscious decision made by the bird). 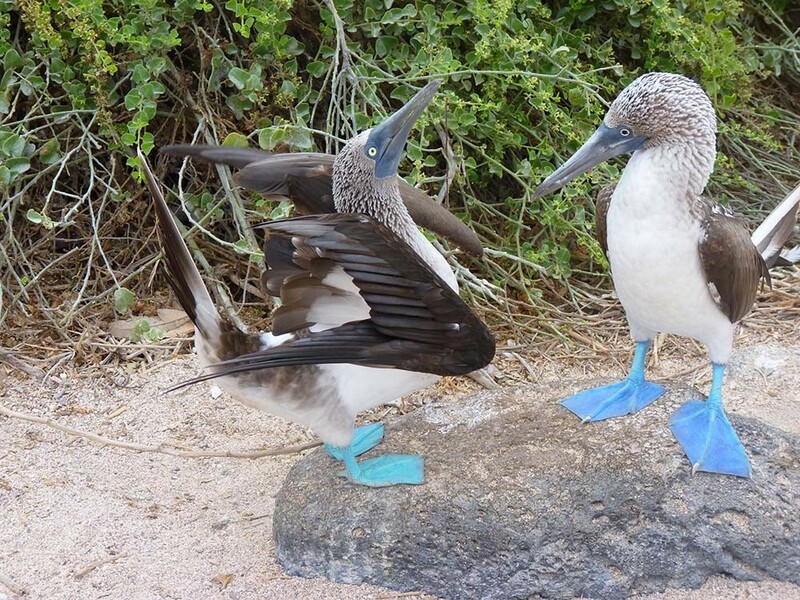 So it would appear that the blue feet which this charismatic species are so famous for are the result of a trade-off between immune function and signalling. 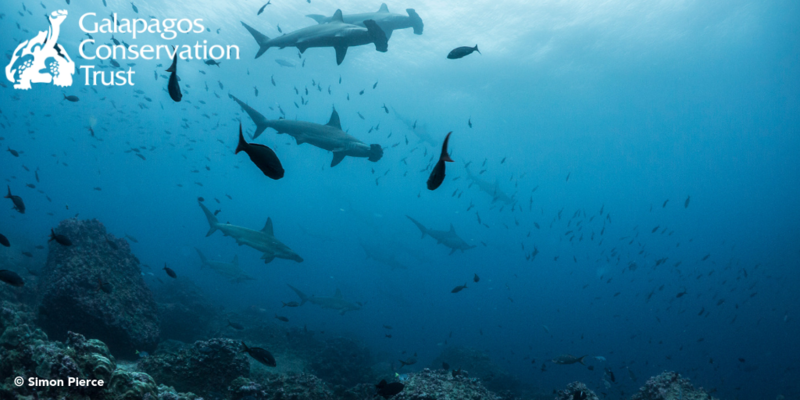 Studies have even shown that foot colour reflects paternal contribution to raising offspring. Chicks raised by brighter-footed males growing faster than those raised by duller-footed males. With this taken into consideration it is no wonder why blue feet are so attractive! 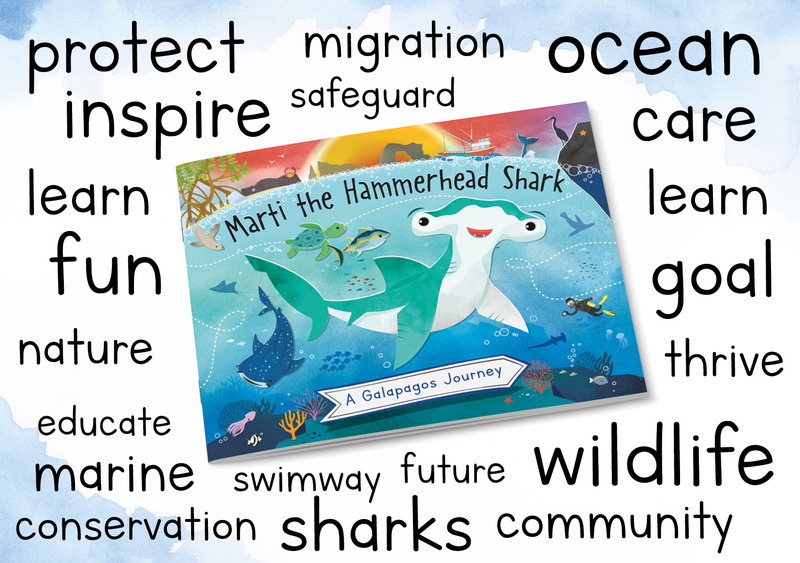 Learn more about the blue-footed booby here on our website. 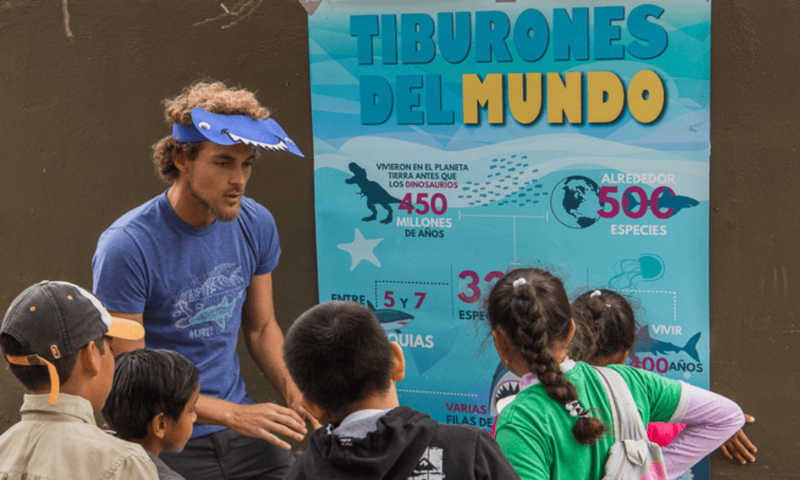 Help us to continue to protect species like the blue-footed booby by donating today. This entry was posted in Interest and tagged Birds, Evolution. Bookmark the permalink.